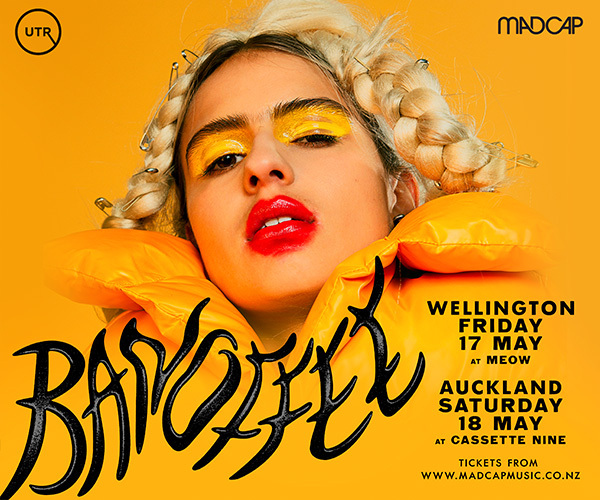 Tickets on sale now from HERE at Undertheradar and in store at Real Groovy Records in Auckland and Slow Boat or RPM in Wellington. The Power of Salad & Milkshakes Documentary. Rushmore present Lightning Bolt, returning to New Zealand for four shows in Auckland and Wellington only. Lightning Bolt are coming back to our shores. 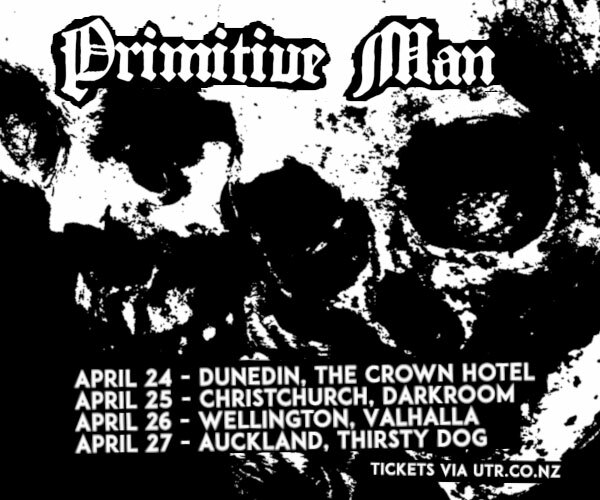 The formidable duo of Brian Chippendale (Drums and Vocals) and Brian Gibson (Bass) are arriving back in New Zealand to destroy eardrums this October. If Norse gods resided in Rhode Island and not Valhalla, threw bass guitars, rode drums and made the unholiest of music instead of messing about with storms, they would be Lightning Bolt. Incredible on record and unmissable live, eschewing stages for the great equaliser of the floor, stands for ski masks, and possessing some serious chops, they have a well earned reputation as an intense act. Having released six amazing albums, Lightning Bolt have perfected their own intense sound amongst their noise peers - driving beats, distorted vocals filtered though a customised microphone mask, and an unbelievable array of sounds worked, strangled and otherwise distorted from a bass guitar that will leave you jaw to the floor in shocked awe. As anyone who saw them last time will attest, these shows are not to be missed! So come and pay homage to the thunderous sound of these mortals, at their altar of amps loud enough to scare the heavens and awaken the beast in us all. Lightning Bolt. October. Hell Yeah. Please note that these venues are limited capacity, which means tickets are limited!